Former U.S. Federal Reserve chairman Alan Greenspan said Friday that a mild recession would be a "small price to pay" for getting the nation's debt problems under control. 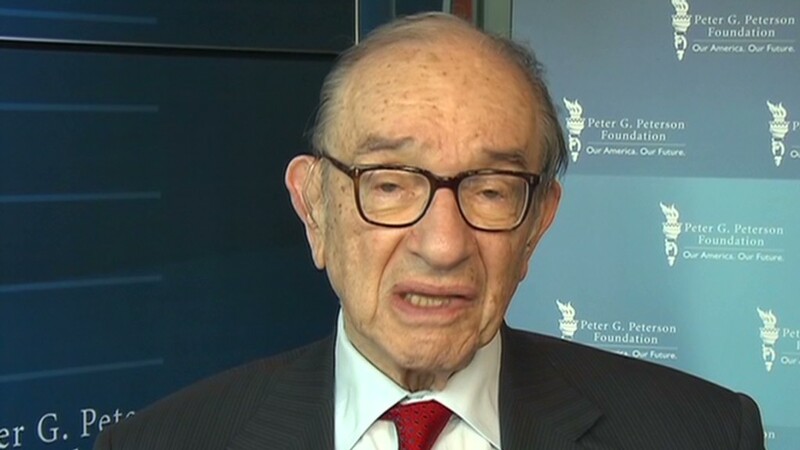 In an interview with CNN's Ali Velshi, Greenspan said cutting spending on "so-called social benefits" would hurt the economy, but argued that it would cause less damage than raising taxes. 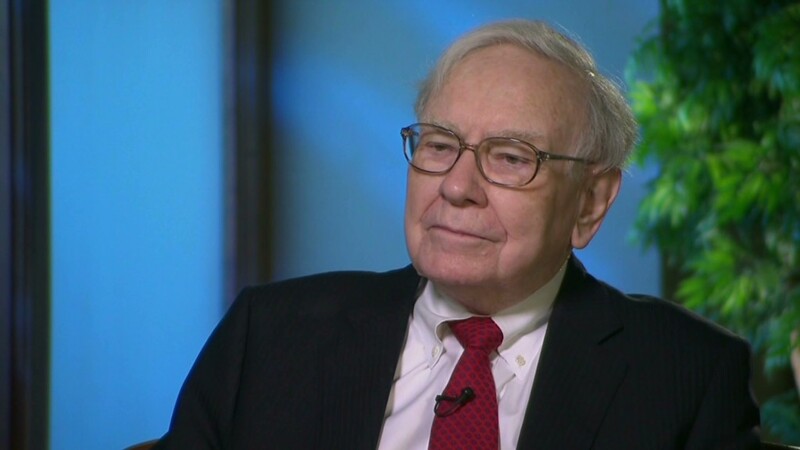 "I think if we have to have a moderate recession to solve this huge fiscal problem that's in front of us -- I think that's a very small price to pay," he said. "We're not going to get out of this thing without pain." Greenspan said he was not referring specifically to the automatic spending cuts and tax increases that are set to go into effect January 1, known as the fiscal cliff, but to the "broad crisis with respect to our debt." The "inexorable rise" in government spending on social benefits, which occurred under both Democratic and Republican administrations, has corresponded with a decline in household savings, said Greenspan. The decline in savings has undermined the economy by removing the "root source" of funding for capital expenditures and therefore productivity, he continued. As the economy has slowed, the government has been forced to borrow "foreign savings" to pay for social benefits at home. "This is obviously an unsustainable situation that we have got to come to grips with sooner rather than later," he said. Greenspan acknowledged that cutting spending on benefits would be painful and damage the economy in the short run, but he said there is no other alternative and warned that investors are losing patience. "I don't see any way out of this without the brute changes that need to be made, and they are hurtful," he said. "But if we don't do it the market is going to do it for us." While Greenspan said he opposes increasing taxes, he does support allowing Bush-era tax breaks to expire in exchange for a reduction in government spending. "If you have to allow a rise in taxes to cut a deal on a major benefit cut, that's a good deal for me," said Greenspan. President Obama is meeting with top congressional leaders Friday to begin the process of negotiating a solution to the fiscal cliff. The Wall Street Journal said the Obama administration is considering a plan to replace massive spending cuts with a combination of smaller, targeted cuts and tax increases. By postponing the so-called sequester, lawmakers could put off a number of large deficit-reduction decisions until mid-2013.